Amber is Dr. Fagien’s Office Administrator as well as Clinical Research Coordinator. 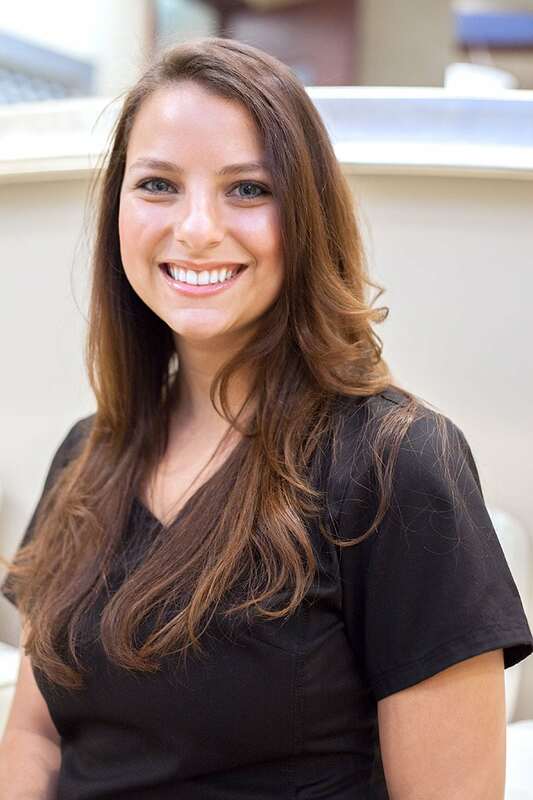 She has been working with Dr. Fagien since graduating from Florida State University with her Bachelor’s Degree in Science and Biology. Being an Office Administrator for such a superb physician as well as thriving practice keeps Amber on her toes with Dr. Fagien and the staff’s daily activities. Adding to Amber’s already full plate, she has taken on the role of Clinical Research Coordinator assisting in key studies benefiting the cosmetic field all the while collaborating with numerous drug companies helping bring safe and effective products to our patients. It is with much diligence and intelligence she handles this responsibility. Amber is happily married and a mother of two. When she’s not busy working and keeping her household happy, she enjoys running as well as our beloved Miami Dolphins. Mary Jane is the friendly voice our patients hear when they call and the welcoming face they see as they enter our office. 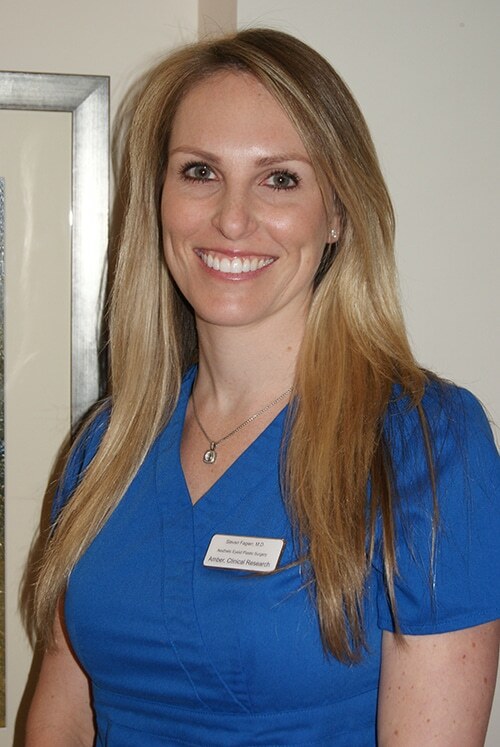 She is the newest member of Dr. Fagien’s team with over 18 years of medical office experience. As the Front Desk Coordinator she schedules most new patient and follow up appointments. Mary Jane was born and raised in St. Louis, Missouri, but has also lived in San Francisco and recently moved West Palm Beach with her husband and two rescue dogs. Whenever she can she spends her free time at the beach. 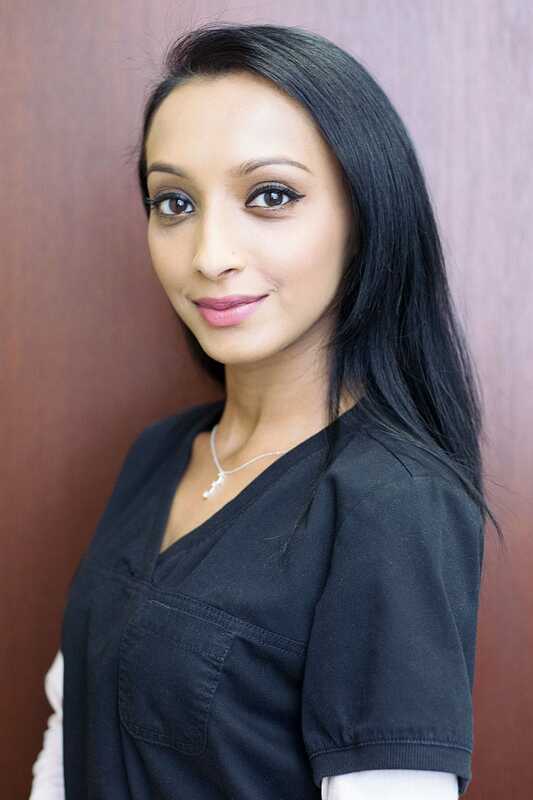 Devina joined Dr. Fagiens’s practice in 2015 with eight years of experience in the medical and esthetic field. 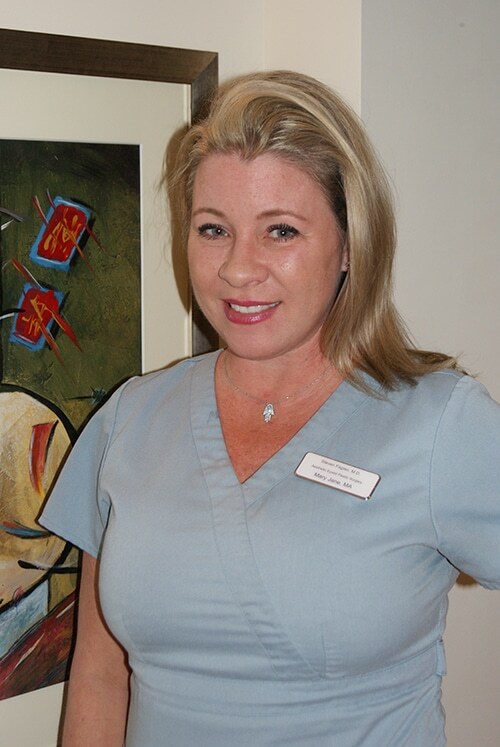 She is Dr. Fagien’s primary medical assistant in the office and our patient liaison at the surgery center. Together they work closely to make sure our patients are comfortable and reassured before and after all procedures. The esthetic and beauty field is an area that Devina is very passionate about. She is a licensed esthetician and makeup artist in the state of Florida and loves sharing her knowledge of skincare and makeup with friends and family. Devina is a newlywed and outside of her busy schedule she loves spending time with her wonderful husband and reading. Patricia has 6 year’s experience in the healthcare field; the majority in Clinical Research. As a Clinical Research Coordinator her focus is on the safety, well-being, and best interest of the patient. She is passionate as well as committed to deliver education and training while ensuring ethical conduct, clinical practice guidelines, and compliance with federal, state and local regulations. Suzette is one of Dr. Fagien’s medical assistants. 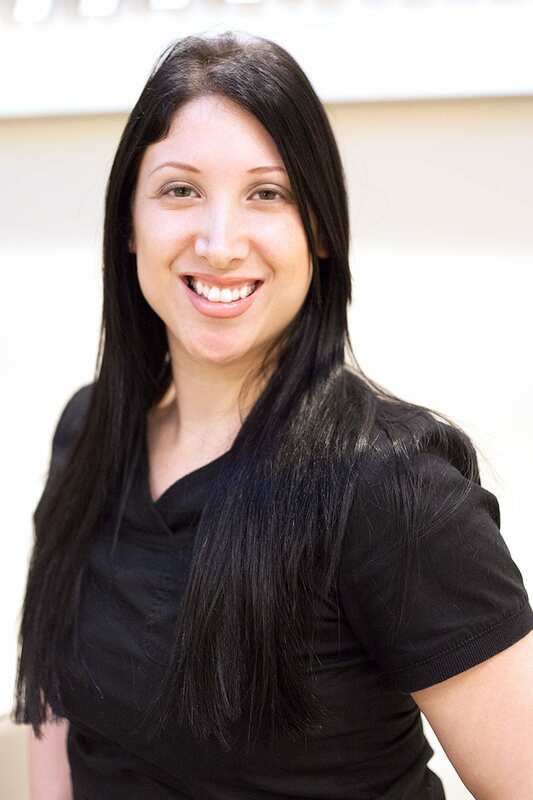 With over 11 years of experience in the medical field her knowledge and kindness allow her to provide the smoothest experience possible for all of our patients. She is loved for her outstanding personal care to all our patients needs and is full of life and ambition, making a great addition to our team. Suzette is recently engaged and in her free time she keeps busy wedding planning and enjoying time with her family.